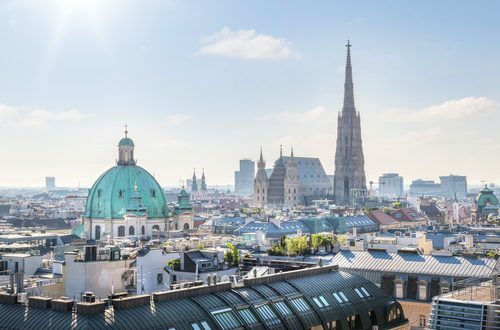 The 26th Vis Moot will be taking place in Vienna between 12 – 18th April 2019. 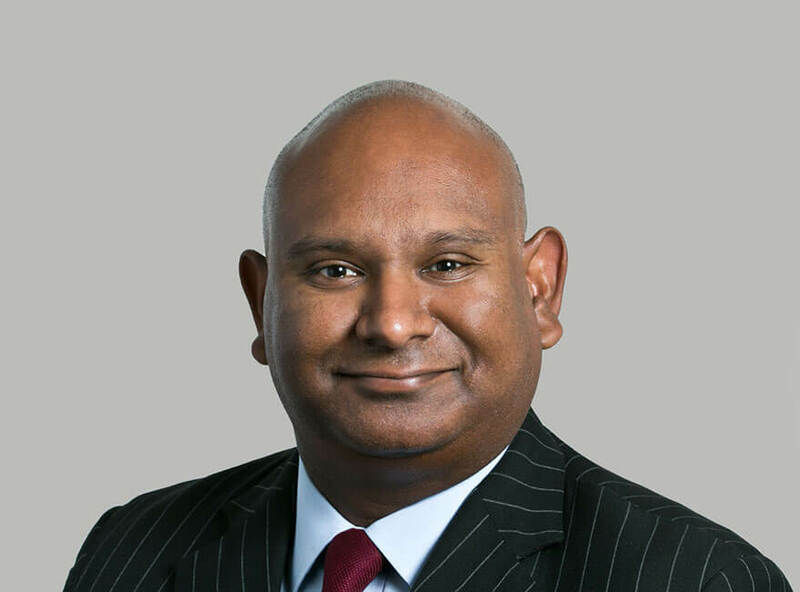 Frederico Singarajah will be sitting as arbitrator on three panels and attending the British Arbitrators Dinner as well as the British Ambassador’s Reception together with the CAM-CCBC Dinner and the INOVARB American Chamber of Commerce in Brazil event. If you will be at the event, Fred would be delighted if you got in touch. If you would like details about the event, click here for the main website.